On Tuesday 27 June 2017, at Le Tank: Agnès Dahan + Mário Feliciano. Facilitator: Xavier Massé. 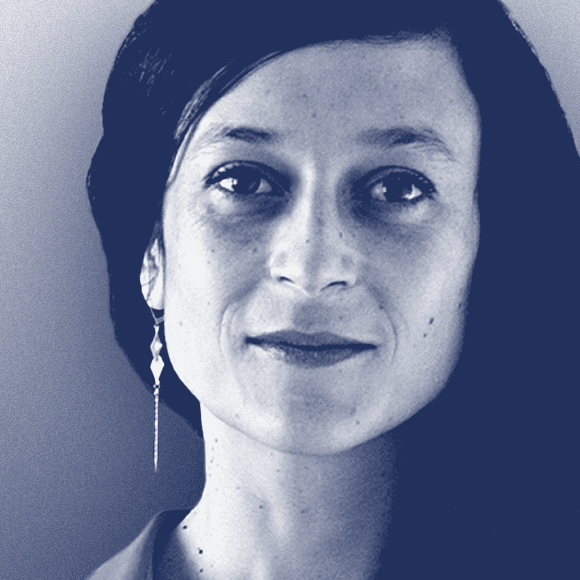 Agnès Dahan is an independent art director, and founded a studio in 2004 specializing in publishing and visual identity in the fields of design, photography, contemporary art and the performing arts. She collaborates with numerous museums and publishing houses in France and abroad: Musée des Arts Décoratifs, Le Bal, La Fondation Cartier, the MEP, Palais des Beaux-arts de Lille, the MUcEM in Marseille, Le Lieu Unique in Nantes… She also develops 3D graphic work in the form of exhibition signage, in collaboration with the architects, scenographers and curators. 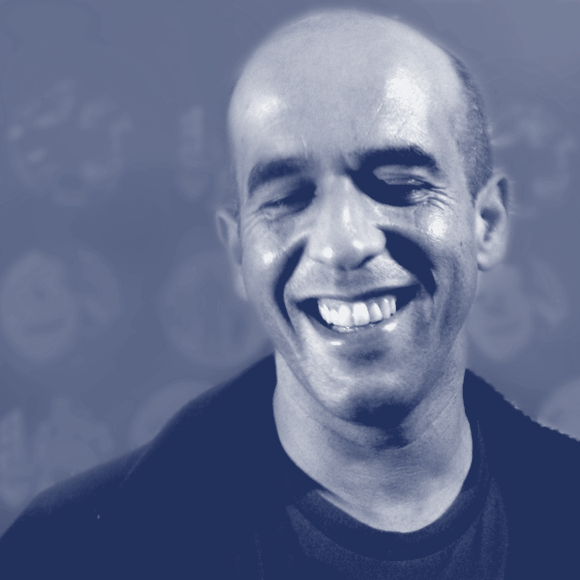 Mário Feliciano is the author of several custom typefaces, such as: Expresso (for the Portuguese weekly newspaper Expresso), Sueca (for the Swedish newspaper Svenska Dagbladet), Majerit (for the Spanish newspaper El País) and BesSans for Banco Espírito Santo. Feliciano’s typefaces have been used by a wide range of clients around the world, from big corporations to renowned international publications such as Newsweek, The Sunday Times or Elle Magazine. 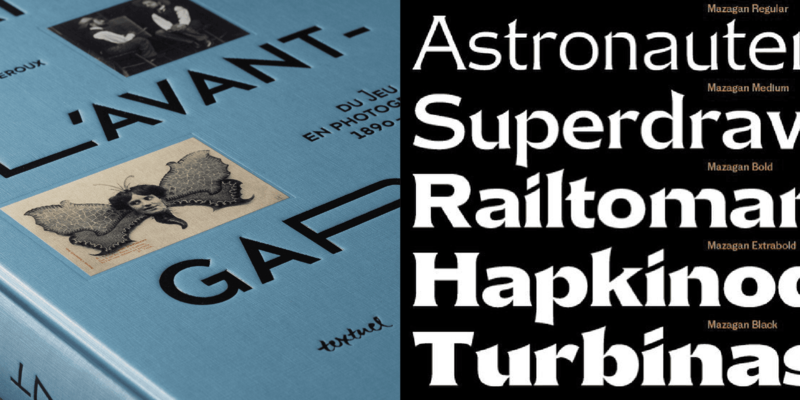 He is a member of ATypI since 1997. In 2006 Mário was the local organiser of the annual conference held in Lisbon. He is also a member of AGI (Alliance Graphique Internationale) since 2009. 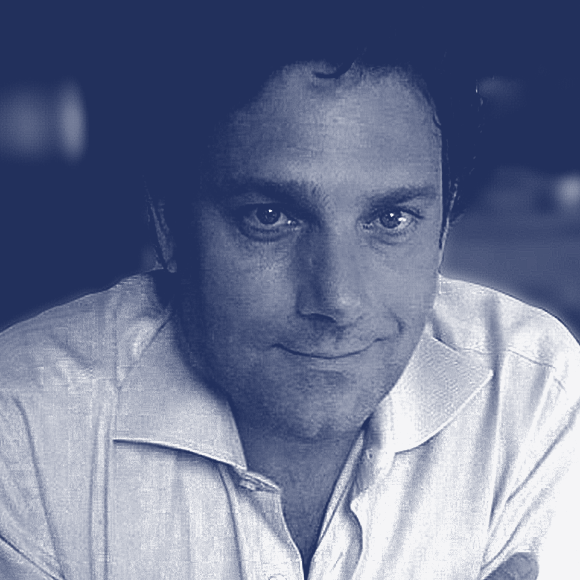 Xavier Massé is currently the Dean of ECV Creative Schools & Community Paris and the Director of International Curriculum Development. He started to teach Design Strategy, System Design (products and services) and Design Thinking at the Institute Without Boundaries and Interaction Design program at the Toronto George Brown College, School of Design in 2010. A twenty five year international media industries veteran in Canada, the USA, and France, his creative process towards experiential and interaction design lead him to believe in listening, inspiring, explaining, showing, learning and the exchanging of ideas and initiatives.